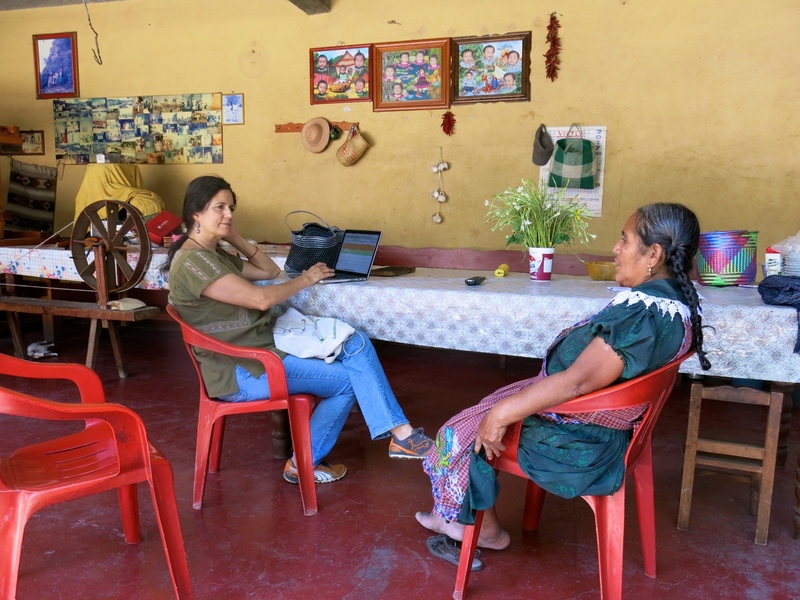 SHE is excited to partner with Mexican solar cooking expert Lorena Harp to bring solar cooking to the rural women of Oaxaca State through a sustainable social enterprise. 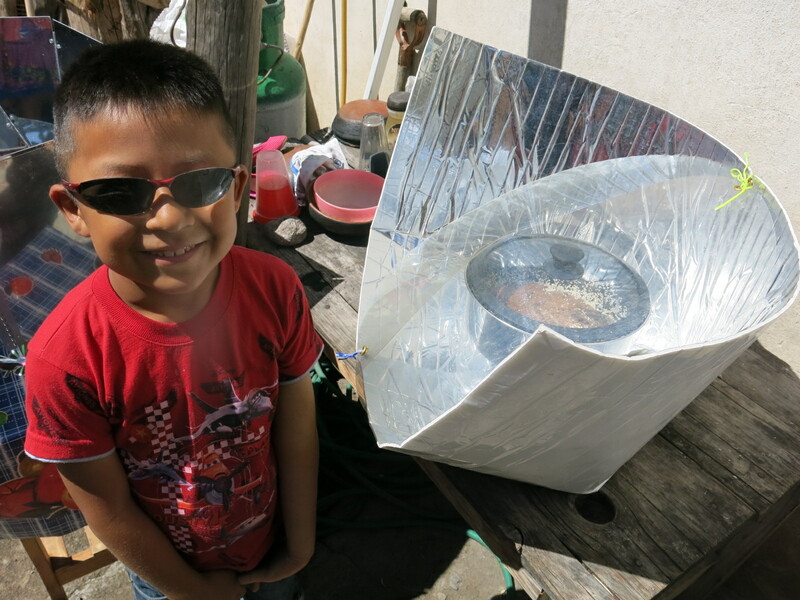 Lorena Harp has been promoting the HotPot and other solar cookers in Mexico for over ten years, and is now devoted to developing her own solar cooker social enterprise. She will introduce an affordable but durable solar cooker called the Haines Solar Cooker (HSC), training rural women to become “solar cooking ambassadors” who will sell HSC on commission to members of their communities and provide follow-up training and support. SHE won funding from the Dorothy Ann Foundation to subsidize the Haines solar cooker and support Lorena’s start-up activities, including carrying out market research, optimizing the Haines solar cooker and its pot for adoption by rural women, training solar cooking ambassadors, and establishing her business, with the end goal of becoming financially sustainable. 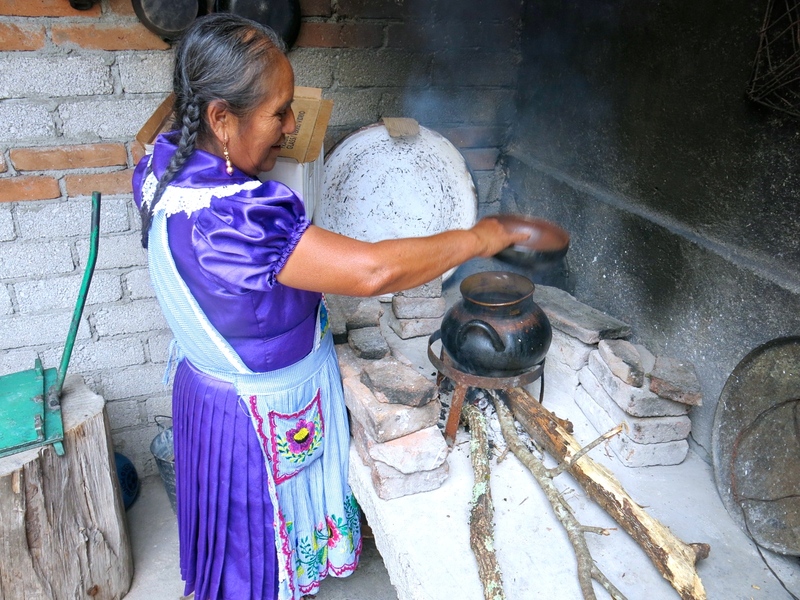 SHE first became engaged in promoting solar cooking in Mexico in 2003 after winning a “Development Marketplace” grant from the World Bank. 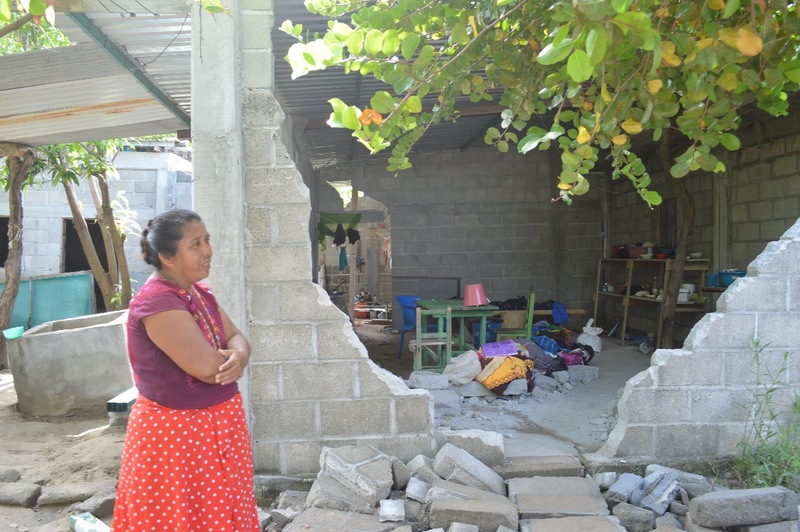 As Lorena’s market research in small Oaxacan villages was under way, Mexico was hit with the strongest earthquake in a century, at magnitude 8.2. Oaxaca state was devastated, with over 76 deaths and more than 11,000 homes damaged or destroyed (The Washington Post, 2017). Thankfully, Lorena and her loved ones are safe. She is actively involved in the recovery efforts, and is eager to provide solar cookers in to those who need it the most, especially those in poor rural remote areas where the earthquake’s destruction of infrastructure have made the usual cooking fuels even more inaccessible. 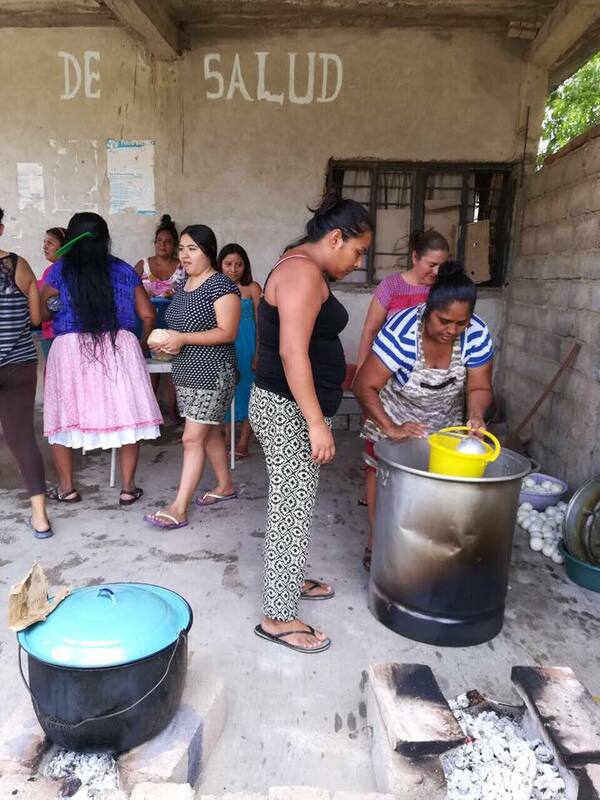 To support this effort, you can donate to SHE, specifying “Mexico earthquake victims fund” under “designation,” and 100% of your contributions will go towards donating solar cookers to feed the Mexico earthquake victims.